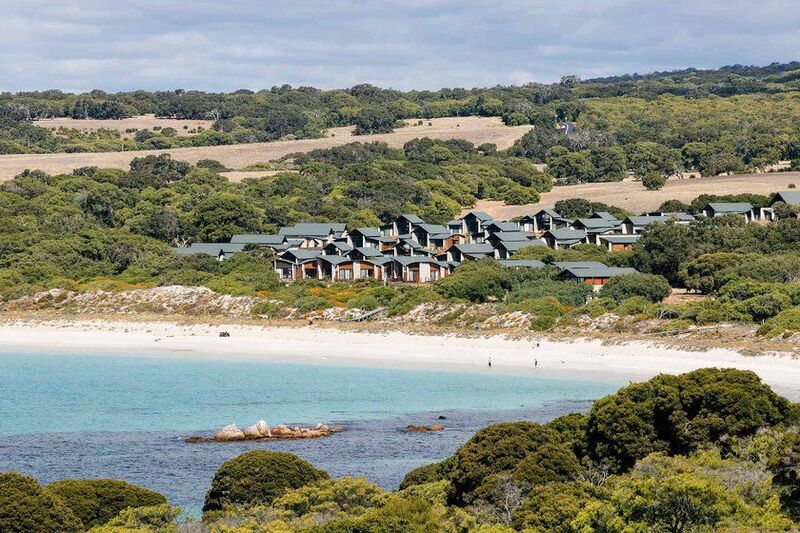 At Pullman Bunker Bay, 150 contemporary bungalows are set back from the water’s edge as guests can enjoy relaxed luxury in a beautiful setting. 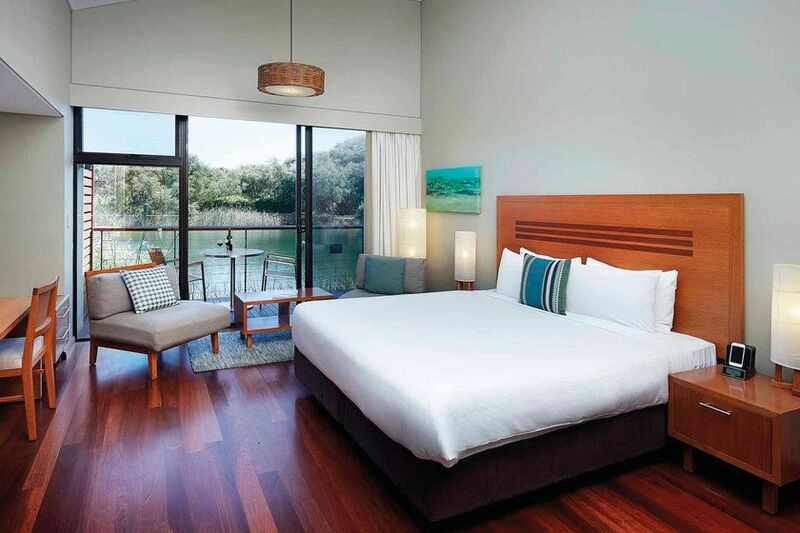 Located at the northern tip of southwest Australia’s Margaret River wine region, the resort is nestled on the white sands that look out over the tranquil Bunker Bay. 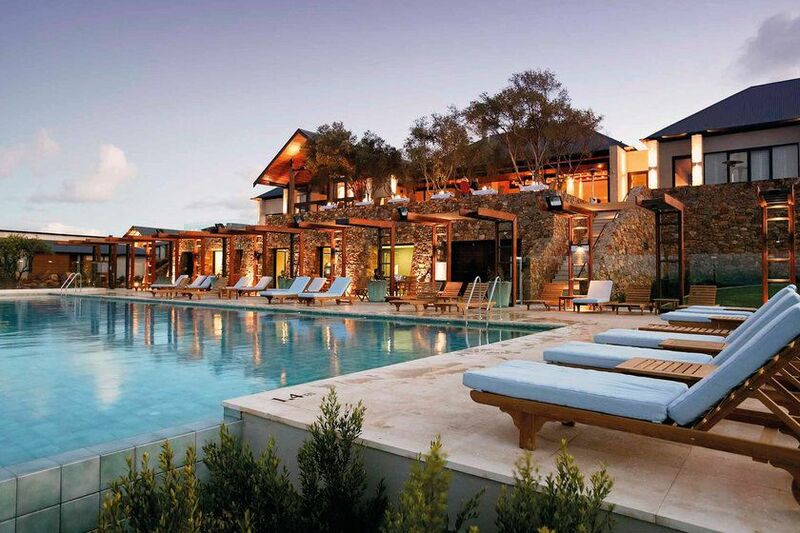 Head back inland for award-winning wineries and world-class dining. The area also features excellent coastal walks that take in stunning beaches, karri forests, limestone caves and even whales spouting offshore. There’s also excellent surf to be had further down the coast. Bungalow-style villas are beautifully finished with natural stone and timber, and offer private decks with either garden or lake views. All villas feature boardwalk beach access through the hotel’s immaculately sculptured gardens. Garden View Studio Villas come with a well-equipped kitchenette where all One Bedroom Villas have a full-sized kitchen and a separate living and dining area. For small groups, the Two Bedroom Villas and their cathedral ceilings sleep up to five. 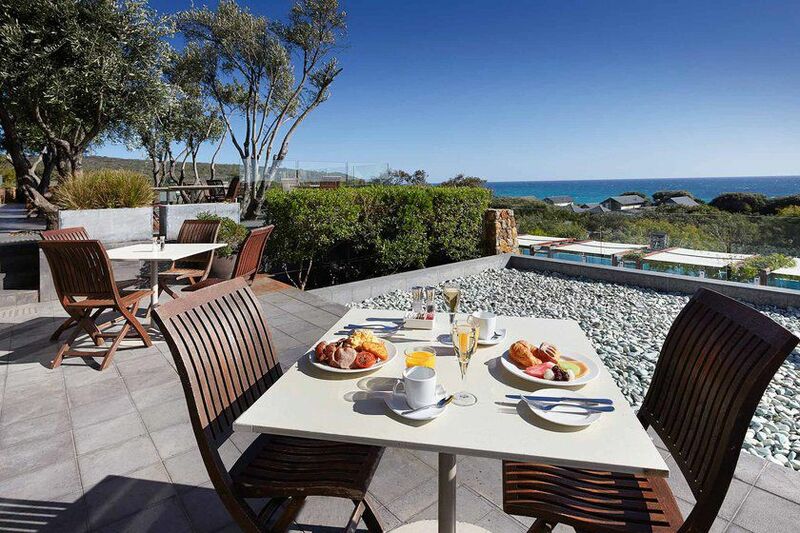 At Pullman Bunker Bay, guests have a choice of dining options. The Other Side of the Moon Restaurant serves buffet breakfasts and modern Australian cuisine underpinned by a Mediterranean feel. Think South Australian oysters, salt baked beetroot and tasting plates of local specialities. 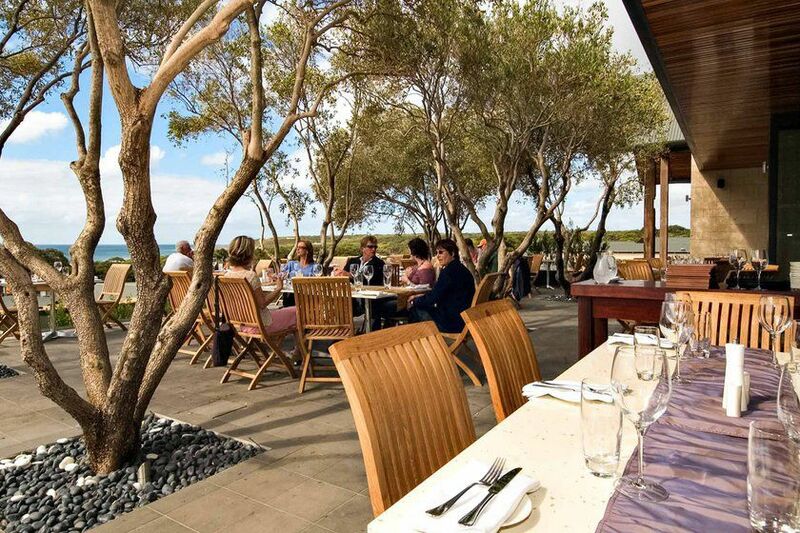 Dine inside or among the young olive trees on the terrace that overlook the bay. At the Bunker Bay Bistro you can and sample a selection of light meals or the collection of local and imported wines, beers and cocktails and, in the colder months, cosy up to a log fire. During the summer, enjoy cocktails and snacks from the Pool Bar. 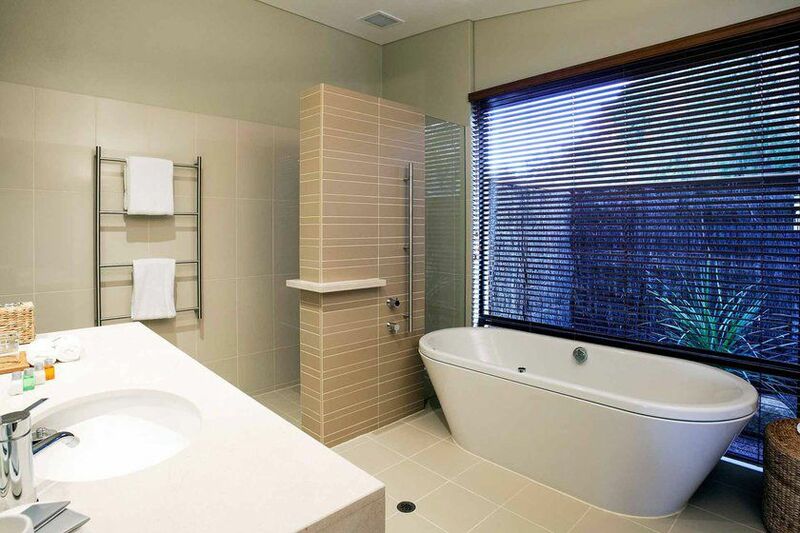 The resort features an award-winning spa, a heated infinity pool with views of Bunker Bay, a tennis court and a gym. A real highlight is the complimentary wine tastings that are delivered once a week and show off the best the Margaret River’s wineries have to offer. Local attractions include more than 90 superb wineries, seasonal whale-watching tours and the incredible stalactites of the 500,000-year-old Ngilgi Cave at Yallingup. The Tribe is the newest in design-led, boutique luxury in Perth; all charcoal-black walls, neon lighting, contemporary furnishings and a sense of laidback cool. The Beach House is a five star hosted accommodation in historic Albany, Western Australia where nothing is too much trouble.